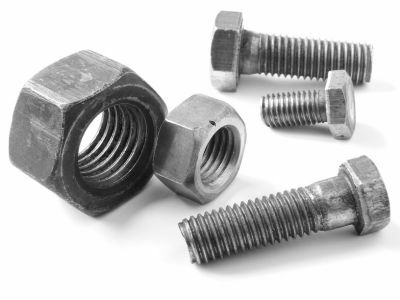 Choosing a source for your company’s class “C” components can be challenging. As you are entrusting your provider with maintaining stock levels, juggling product options, managing lead times and ensuring quality, it is imperative that you trust the supplier that you choose. You must be able to rely upon them as their decisions will be a reflection of your company. Thankfully, your decision can be made easier by selecting a provider that is ISO 9001 certified. Showing that accompany has implemented steps to ensure consistent quality, ISO 9001 certification is a reliable, surefire way to determine whether or not a supplier will rise to meet your exacting standards. Today, we’re going to look at why – when selecting a class “C” components supplier – ISO 9001 certification should weigh into your decision. ISO 9001 certification shows that a company has taken the steps necessary to deliver on their clients’ expectations. This means, when managing your customers’ lead times, you can be precise, direct and – above all else – accurate. One of the major goals of ISO 9001 certification is to reduce variance. As a result, you can rely on receiving the same part – in the same dimensions and specifications – every time that you place a reorder. The most important distinction of ISO 9001 certification is that it indicates that a company is dedicated to providing high-quality parts. Certification allows you to eliminate the costly guesswork and trial and error that is often involved with sourcing from multiple providers. At ASF Components, we offer one of the industry’s most comprehensive selections of class “C” parts. Capable of tailoring plans to meet your specific needs, we have all-encompassing vendor managed inventory programs, as well as the ability to provide one-time replenishments. If you’ve been looking for a proven, reliable source for your company’s essential parts, contact us today.